I've liked little books since the first time I saw one. They are so cute and so LITTLE! 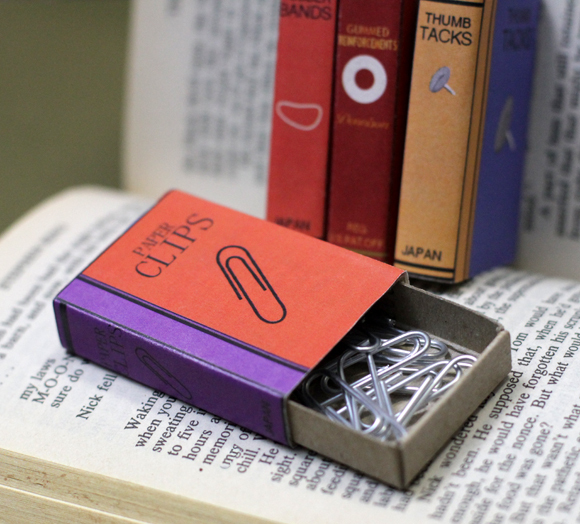 Anyway, if, like me, you adore little books, then here are some you can make yourself. 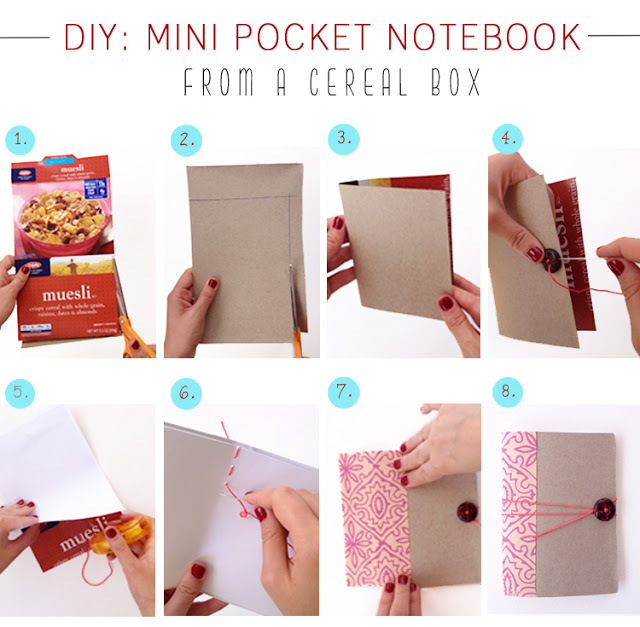 You could make some as gifts for your friends who also like little books too. Well, they aren't really books...but rather match boxes in disguise. You could cover these however you like and store all sorts of things in them. You can read the Mini Matchbox Book Tutorial here. The site also has the covers you see below so you can print them out and make Mini books just like the ones in the picture. I hope these instructional articles I found have inspired you! I would love to see any little books you make. Also, if you come up with a new way to make a little book and would like me to share it please send me a message.